In 2017, maple syrup is still helping to define Canada’s deep connection to its forests and the generations of families who have relied on them. Stone Maple Farms syrup is the first forest product not made of timber to be certified to the chain-of-custody standard of the independent, non-profit Sustainable Forestry Initiative (SFI). For a product to be certified to the SFI Chain of Custody Standard, it must be sourced from a forest that is managed responsibly, meeting strict requirements for water and air quality, biodiversity, preservation of wildlife habitat, and more. © Stone Maple Farms - Sugary where Stone Maple Farms Syrup is born. Stone Maple Farms includes a family woodlot in Nackawic, New Brunswick that has had family ties for nearly 80 years. The location is well known in the local community and is currently part of Freehold Land owned by A.V Group NB Ltd. As a result of a partnership between Carter Stone and A.V. Group NB Ltd, Stone began operations of the family-owned business in 2013. SFI certification in sustainable forestry has been another way Stone has looked to the future. 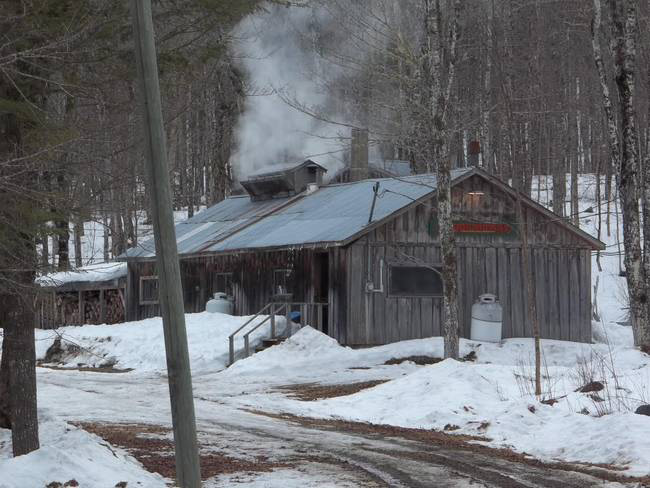 This year, Stone Maple Farms expects to double the number of trees tapped for the sap that goes into maple syrup production. In addition to syrup, Stone Maple Farms also makes maple butter, candy, taffy, maple sugar, and even supplies another local company – The Big Axe Brewery – with pure maple sap that goes into its award-winning maple ale craft beer. 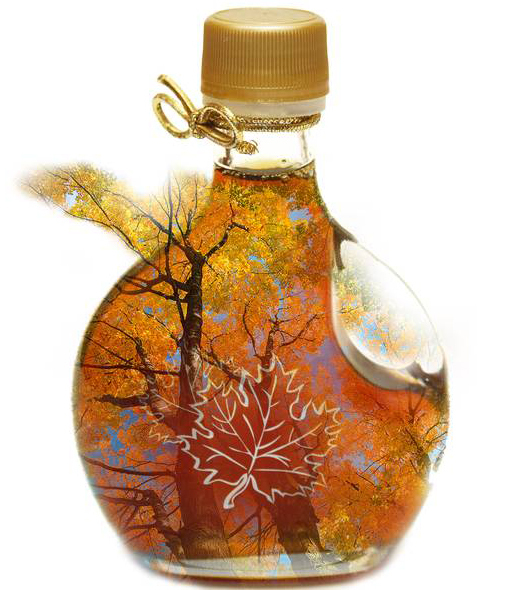 Earning third-party SFI chain-of-custody certification means Stone Maple Farms will be able to use the SFI Chain of Custody label on its syrup, so you can identify it as a responsible choice on grocery store shelves. Sustainable forestry means practicing a land stewardship ethic that meets the needs of the present without compromising the ability of future generations to meet their needs, too. “When people see the label and ask ‘what’s SFI?,’ it leads to a good conversation about how we source our syrup from a forest that is being well managed so future generations will be able to continue enjoying its benefits,” Stone says. To find out more about SFI and the SFI label as a symbol of responsible forestry, visit sfiprogram.org.